Book Reviews by Courtney Bauman: Poll! I have just put up a poll on the right side column of the page here. 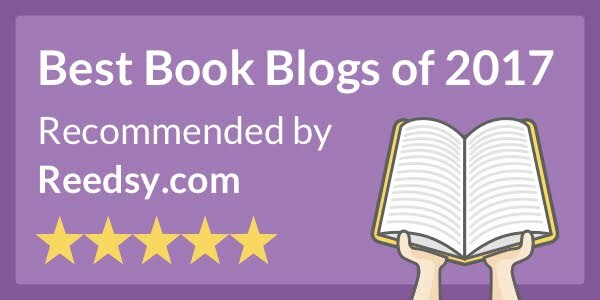 Since I have so many reviews to get through, I would like to know which genre you would like to see more of on here, and I will get to those reviews quicker. If there is one you would like to see that isn't listed on the poll, go ahead and leave a comment. I will look through my requests to see if I have some.